Avon Campaign 7 2016 Brochure Online shopping starts March 1, 2016. For your convenience you can preview the brochure now. 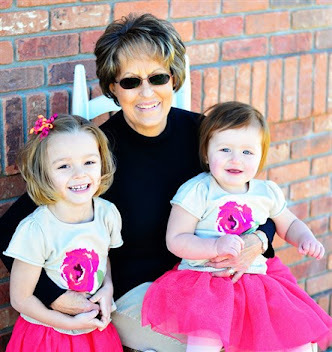 When Does Avon Campaign 7 2016 Start and End? You can always order Avon online from a brochure for three campaigns. For example, if the current Avon campaign is 7, you will also be able to order from campaigns 5 and 6. 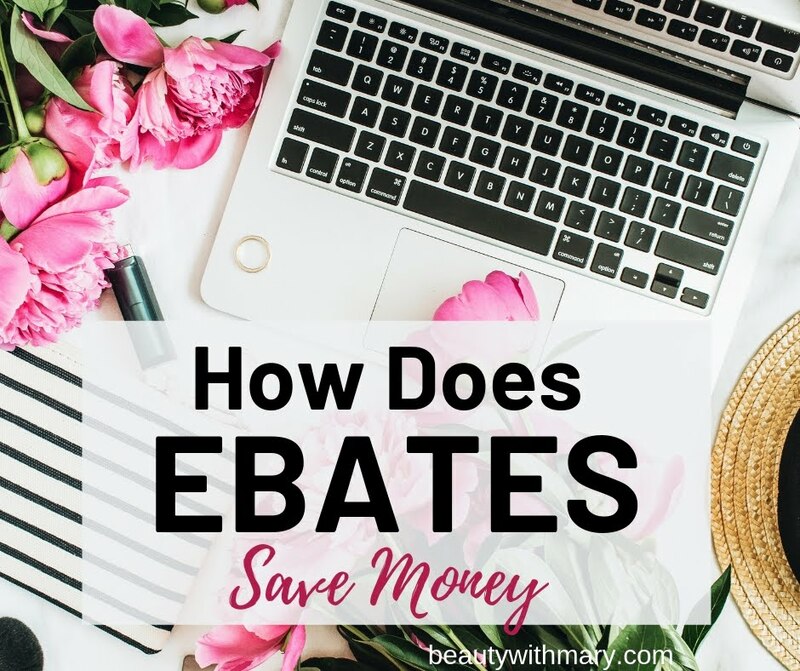 That is a total of three campaigns that you can order from and find the best product price. 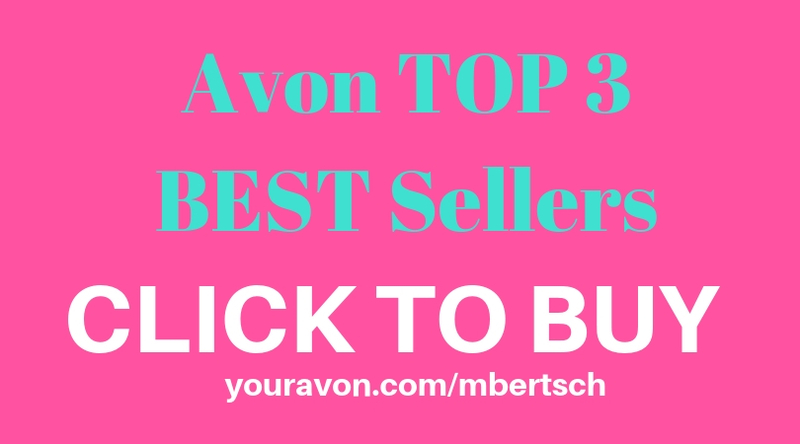 To order Avon from a previous campaign, click on the Shop Product # icon in the upper right corner of my Avon website. To shop using brochure product numbers, simply enter the 6-digit number and the quantity you would like, then click the "Add to bag" button on the bottom of the screen. Please note some items may not be available with Direct Delivery Shipping Option. To view the Avon Campaign 7 2016 brochures click on the links or the catalog images below. *Avon Representatives may click on the images or links to find the Avon Brochure Codes for Campaign 7 2016. 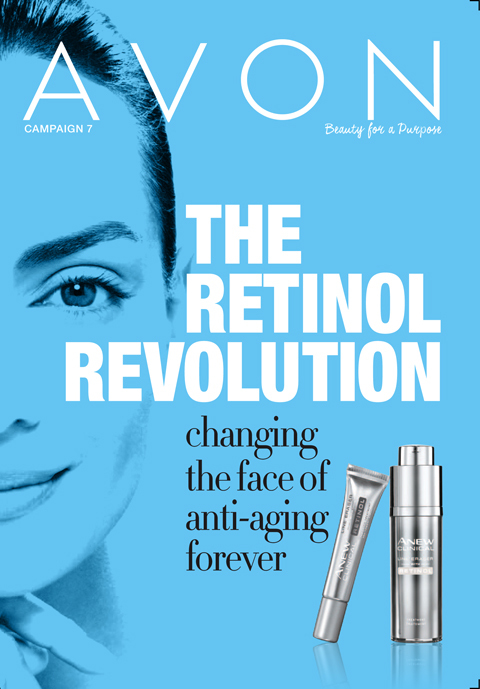 After you have previewed the above Avon brochures, take a look at the current Avon brochure by clicking the link below. Remember you can order from 2 previous campaigns by shopping by product number. 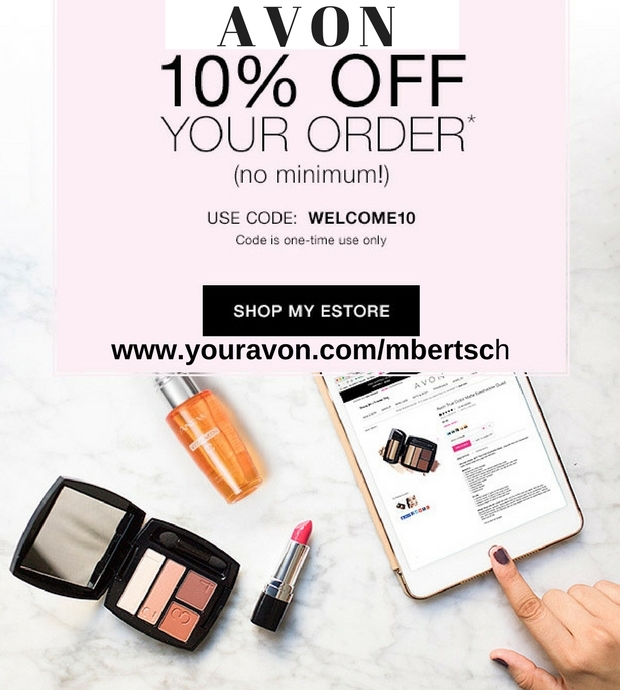 Always check my eStore for the current Avon Coupon Codes. 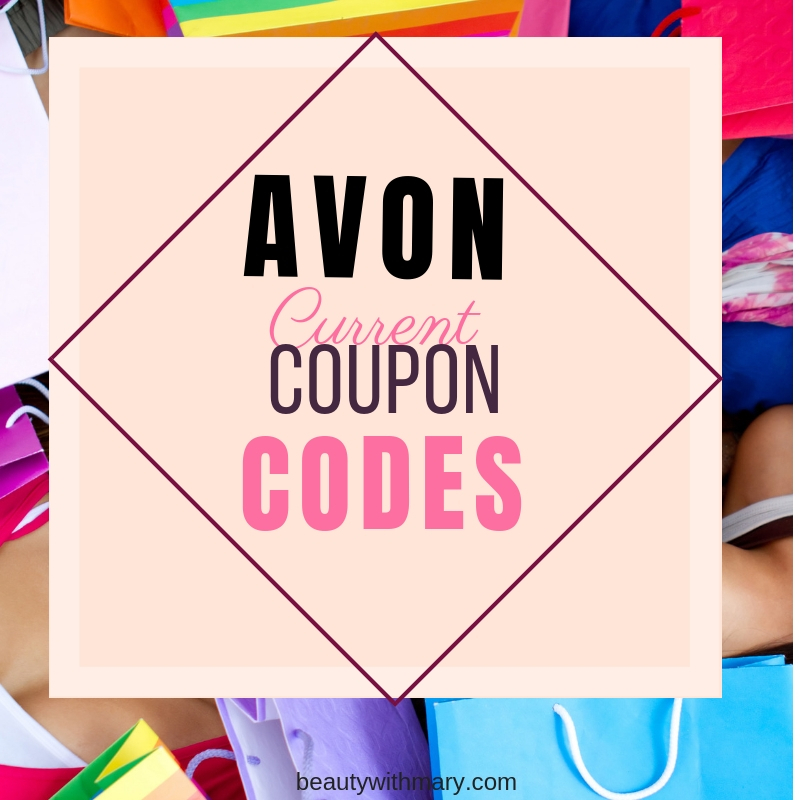 I periodically check RetailMeNot and Avon.com for the latest Avon codes available. Check out my blog post Avon Reference Code 2016.